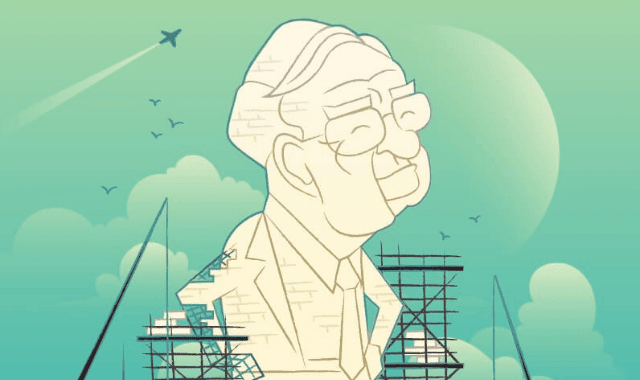 The Warren Buffett Series: Inside Buffett's Brain #Infographic ~ Visualistan '+g+"
Today’s infographic provides a deep dive into Warren Buffett’s brain, and it explains everything about his investing philosophy, along with the framework he uses to evaluate potential opportunities. It’s the second part of the Warren Buffett Series. Have a look!